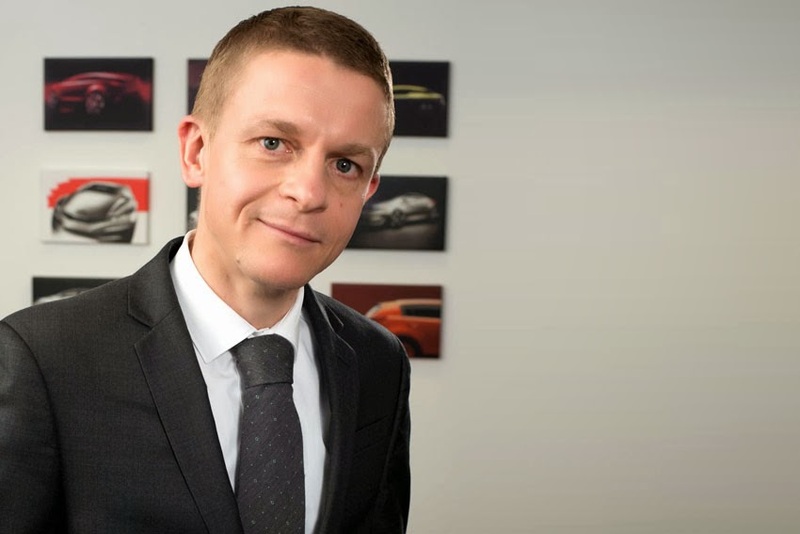 Mark Hopkins has joined Kia Motors (UK) Ltd as its new Marketing Director at the company's head office in Walton-on-Thames, Surrey. experience to Kia, as it continues its successful growth towards being a top five volume manufacturer in the UK. Hopkins reports to Yaser Shabsogh, Commercial Director, Kia Motors (UK), and took up his post in November. Mark has responsibility for Kia's overall marketing strategy and execution, overseeing the product, brand and customer marketing teams. "We are delighted to confirm Mark as Marketing Director at Kia. He has brilliant automotive industry experience, and brings a wealth of Above-The–Line, digital and CRM expertise that will really help us continue to drive forward our ambitious UK growth plans," said Shabsogh. Hopkins added, "It is a fantastically exciting time for Kia, as it continues its rapid transformation into an automotive brand that people want to be seen driving. The business has grown to be the ninth largest volume automotive manufacturer in the UK." "The Kia brand occupies a truly unique space offering customers a fast growing range of reliable quality vehicles, with a compelling and differentiated fun and dynamic image. I am really looking forward to working with the team to build even more innovative, open and creative marketing ideas which will further drive the brand forward." In his new role, Hopkins will work closely with the UK marketing team and agency roster to further shape and enhance the Kia brand experience. The team will focus on enhancing consumer engagement through online and CRM platforms whilst developing the successful Through-the–Line 'Reevoo' reviews and recommendations programme, allowing customers the chance to speak on behalf of the brand through genuine reviews of experience.